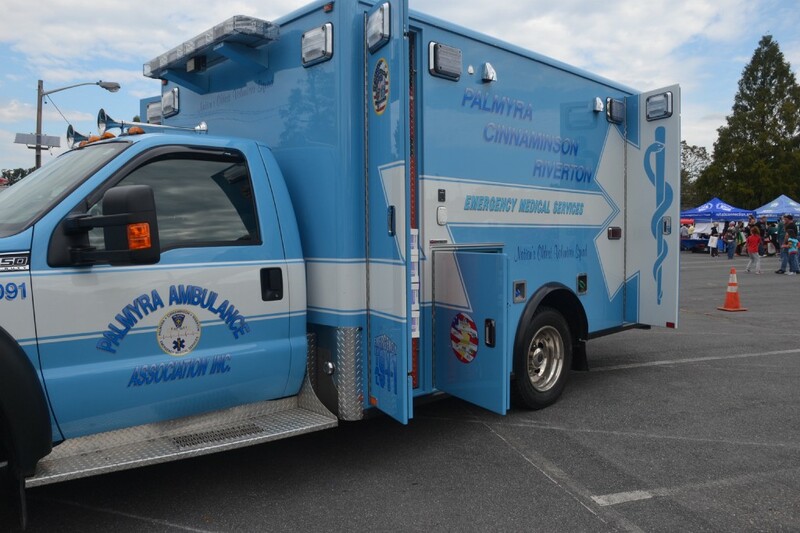 The Palmyra-Cinnaminson-Riverton EMS is looking for medical technicians and people interested in joining the field of EMS. They are accepting applications for both volunteer and career positions. Send a resume or letter of interest to careers@pcrems.org with either “volunteer” or “career” in the subject line.